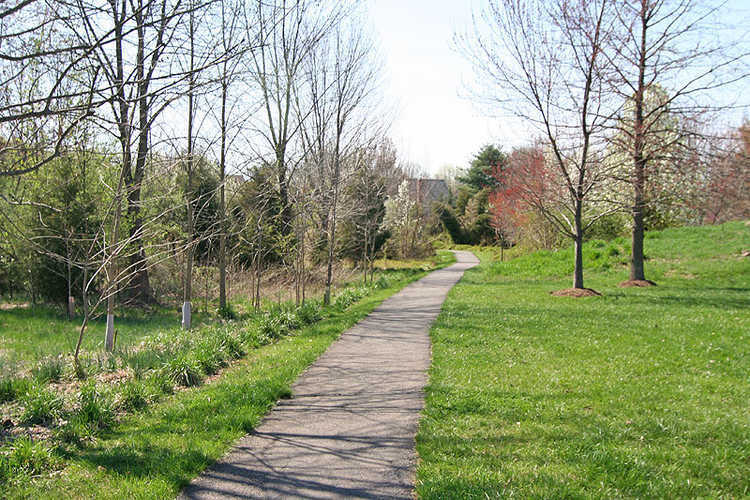 Our community, comprised of 850 acres and located in western Fairfax County, was established in 1980. We have 1,777 homes, 13 miles of trails, 6 fishing ponds, 6 tennis courts, 2 swimming pools, 14 tot lots, 3 multipurpose courts, 1 sand volleyball court, and 180 acres of open space. Although we are a large community, we strive to always maintain our sense of community. Please take a few minutes to visit the public side of our community website. 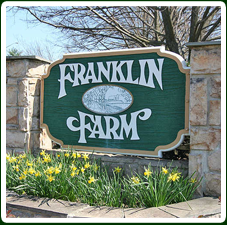 We are confident that you will like what you see and hope that you will consider making Franklin Farm your home. If you are a resident, please go to "Login" above to enter the private side of the website. To learn more about the area surrounding Franklin Farm, visit the What’s Nearby? feature. This feature displays businesses and attractions convenient to our community. Also, click HERE if you would like to see a map of the Franklin Farm neighborhood and where we are located. If you need more information or directions, visit the Contact Us tab! Office Hours -- Monday through Friday, 9 a.m. to 5 p.m.